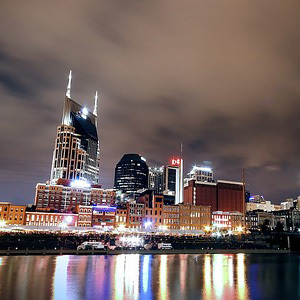 In Nashville-the city that "music calls home"-visit the Ryman Auditorium, a National Historic Landmark that served as the home of the Grand Ole Opry for over 30 years and has more than a century of showcasing legendary performances. 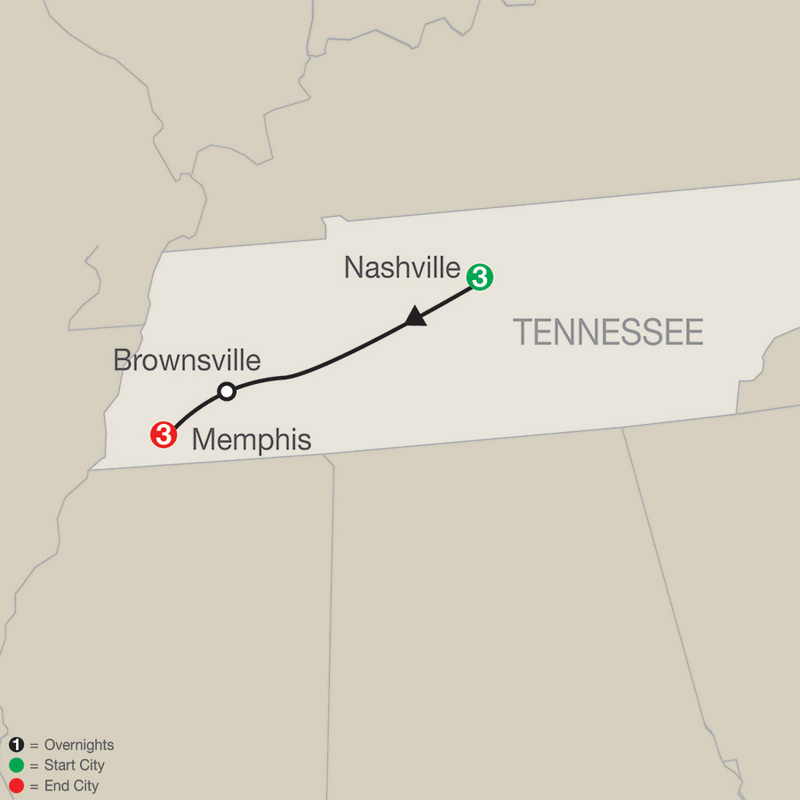 Globus has arranged a private guided tour of this famous place, along with reserved seats for a show at the Grand Ole Opry. Also visit the Country Music Hall of Fame, where you’ll immerse yourself in the history and sounds of country music with its unrivaled collection of costumes, memorabilia, instruments, and photographs.